Dating Online The Right Way. Dating Online: Science and technology have given a lot to modern human civilization. It has brought a tremendous and drastic change in the lifestyle of a common man. Today we are here to talk upon one of the most beneficial approaches of technology that attributes to connect people worldwide and globally. Yes, we are talking about online telecommunication viz. a medium to connect people on the internet all over the world. To specifically deal with today’s study, it shall be stated hereby that online dating has been into the picture since the advent of the internet. The basic and the ultimate purpose and objective of online dating is to build up a prospective relationship between the two. As per the needs of time, today the scenario is of such a nature which demands instant relationships among the young minds. To tackle this problem, online dating comes into picture. 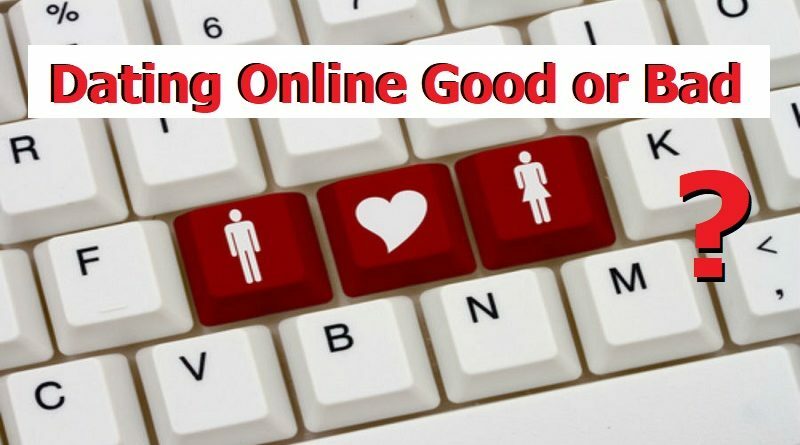 Dating Online Good or Bad ? Due to the prevalence of various editing options in today’s technology, a significant level of change can be brought in the superficial beauty of a person which may throw wrong reflection at the viewer’s eyes. 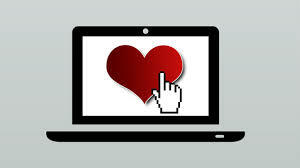 Thus, it is stated hereby that dating online is not bad but it becomes bad when proceeded without precautions. The online parameters also extend their support by scanning the person’s reports and the whole bio data that is available over his account. The excess flirting which acts a dominant factor in creating misunderstandings over the online dating plan is the result of unseen gestures. This is to say that as one meets any person in the physical world, he usually addresses the subsequent by using the words “hi” or “hello” and adding his/her name to the same. So, why not try the same for online world. Thus, the use of such kind of polite, humble, and efficient words brings a smooth igniting point in the conversation. Commenting on the profile basically indicates that you are more concerned of that person and you are updated with his/her basic information. By commenting on the profile, you indicate your ratification towards your prospectively coming into contact online. Moreover, the bonus comments would bring more attraction of the concerned person towards you. 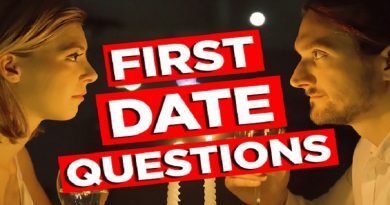 Yes, to proceed further, you need to ask some questions from the other, which may also have close relationship with the contents of profile of that person. This would also make the chat more interesting and would further give sometime to the opposite to think upon the question asked. While online, always try to be honest with your partner. Do not be very strict or aloud but be very kind, true and honest. Tell the other person whatever you think about him/her. After all for this purpose itself, you opt for online dating. So try to share your feelings for the other person with that person truly. The aim of dating online is not just to chat over the fingers but also to set a plan of meeting in person. Gradually with the conclusion of the introduction and basic part of the conversation, try to convince your mate to have a meeting on a specified date and time. Online Dating is a Waste of Time ? Relationship Science lays its viewpoint in this regard that online dating is a mere wastage of time because around 75-80% people are found to have not identified correctly and had been deceived over online medium. This is to state further that online platforms do not reveal the exact and the true characteristics and attributes of any person thus, declaring thereby that dating online is wastage of time. The essence of humour in the chat ignites the other person’s intellect in a positive direction. This is because every dater wishes for someone who can make him/her laugh. 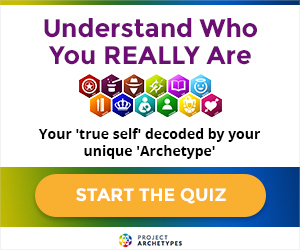 Enquiry into the matter of knowing the actual personality of the other person can be carried out by involving into a communication with his/her friend. The undue obsession caused in one’s attitude could bring distress in the mind of the planner. One starts to love oneself and also look within oneself to search for his real outlook and happiness. Thus, it is concluded hereby after discussing so many dimensions of dating online that social media is a medium where society is formed by the inert-relationship of different people. An extended version of dealing on social media is the online dating track and this is to be handled very carefully and diligently. 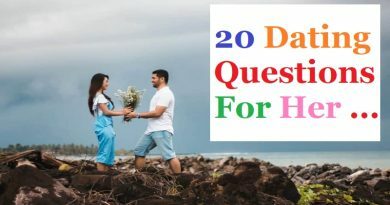 Thus, the above discussion reveals some of the secrets of dating online and also provides for the sensible advice in the same regard.